Damilola Solesi hails from Agbowa-Ikosi in Lagos State, Dami has over eight years’ experience in the animation industry. 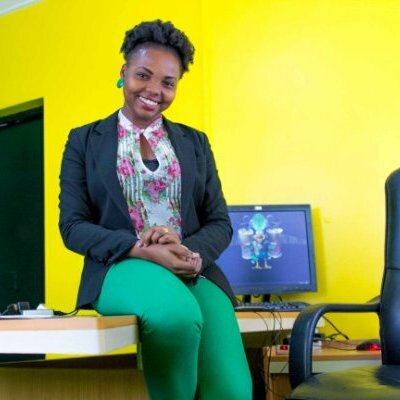 She is the founder of SMIDS, a company into 3d animation and motion graphics. She holds a Bachelor’s degree in Computer Science from Bowen University, Iwo, Osun State, Nigeria. Damilola has a certificate in Entrepreneurial Management from Pan-Atlantic University. She is a fellow of Mandela Washington Fellowship for Young African Leaders Initiative YALI. She is the co-founder of Women R.I.S.E, formerly known as TechDivaz. Damilola is the CEO/Creative Director at SMIDS Animation Studios. In 2015, she won Goldman Sachs scholarship to take a certificate course in entrepreneurial management at the Enterprise Development Centre, Pan-African University. Solesi was one of the 50 women on the IBM Women Enterprise Challenge 2012 in partnership with EDC and IFC. She was also one of the speakers at the Lagos Comic con and selected among 44 others to represent Nigeria. In 2010, she founded SMIDS animation studios in Lagos, that company creates 3D computer animation, 3D content production, motion graphics and visual effects. Between 2009- 0ct 2010, she worked with Central Bank of Nigeria as an IT Analyst, she provided high-level administrative and operational support to the application management division of the information department. 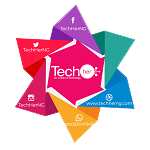 She pioneered TechDivaz (now Women R.I.S.E) a platform where women are inspired to expand their interests in technology through collaboration, networking, training, mentorship, and funding to help them play a stronger role in growing the technology startup scene in Nigeria and Africa. 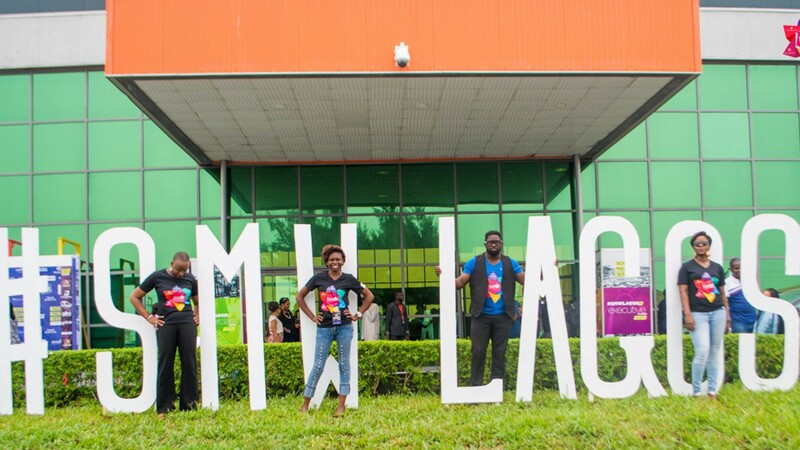 As IT Personnel while working with NIIT at Festac Lagos, Dami handled system troubleshooting, maintenance and repairs and also provided administrative supports to the counselor. She believes failure is defined by your perception and she maximizes all opportunity given. Her love for games and cartoons is immeasurable.